Join the mailing list. No spam. EVER. years we lost is out now. Download On Bandcamp to receive 3 bonus tracks available nowhere else. Click HERE. find the album on spotify or on any other platform by clicking HERE or on the album artwork below. 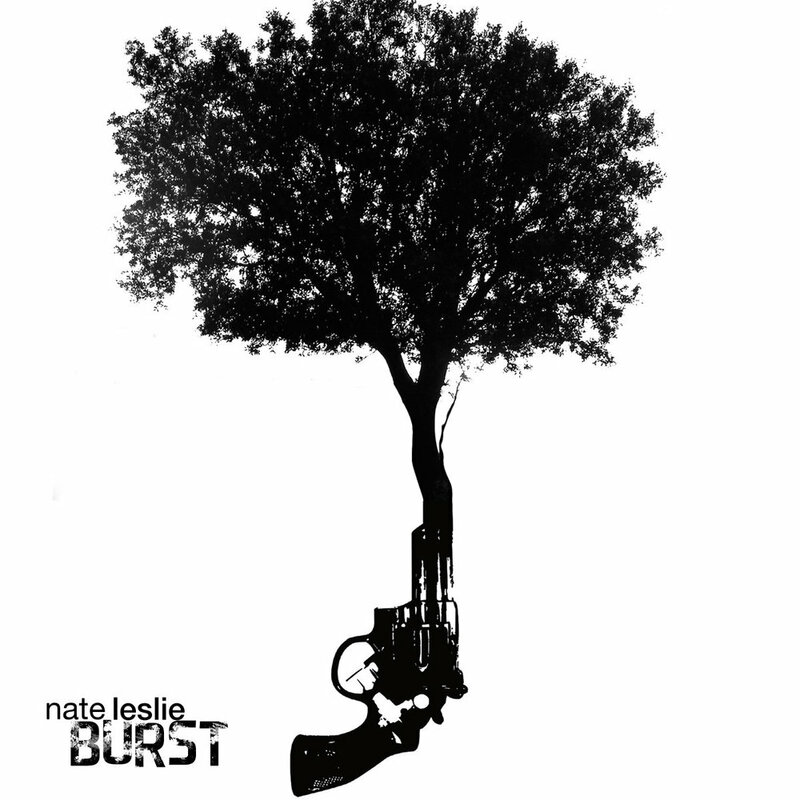 This is the official site for Nate Leslie, a songwriter from Chicago who writes fast, slow, moody, angry, happy, and sad music. His self-worth is not dependent on whether or not you like his music, but you probably will if you try for more than 15 seconds. All previous albums are available for pay-what-you-want digital downloads HERE.